with experience in clinical supervision, program development, evaluation and organizational development. 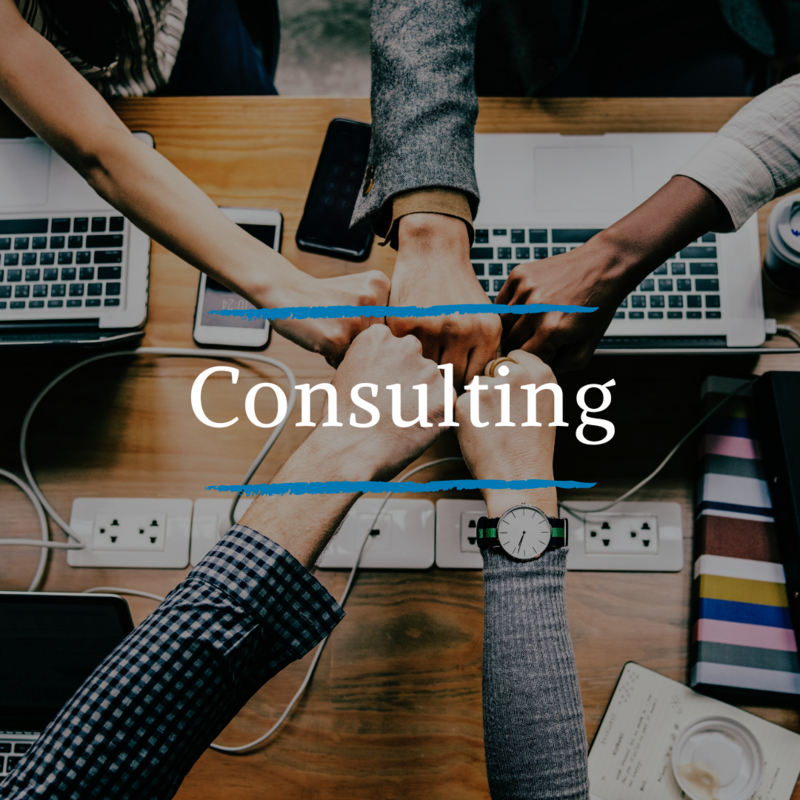 Consulting services are available to individuals, clinics and organizations. Kameela can offer management consults, workshops to staff, in house training, virtual training and more. Kameela meets the requirements for supervision through the CRPO, if you're looking for supervision, connect with her to see if you're a match. For more on Kameela's background click here. Expereinced community collaborator on on committees such as non-profit fundraising committee memeber, program development committee, program evaluation committee, etc. Here Kameela shares a message to new and "young looking" therapists, from her own historical and continued experience sometimes seen as a "young-er therapist".